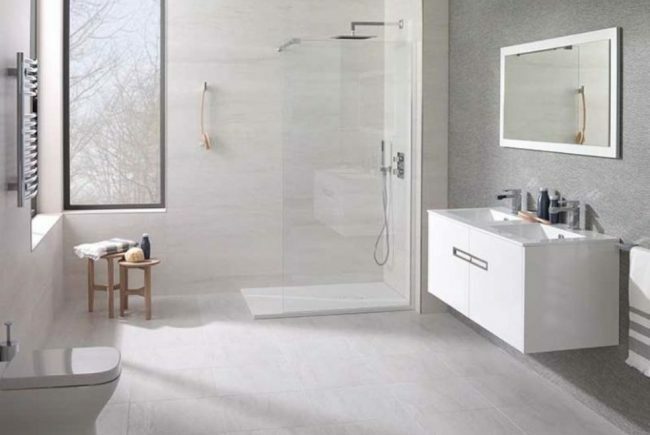 Our Essentials collection brings together some of the most iconic and popular products from the Porcelanosa tile and bathroom collections to create beautiful and luxurious bathroom designs that deliver on style and value. 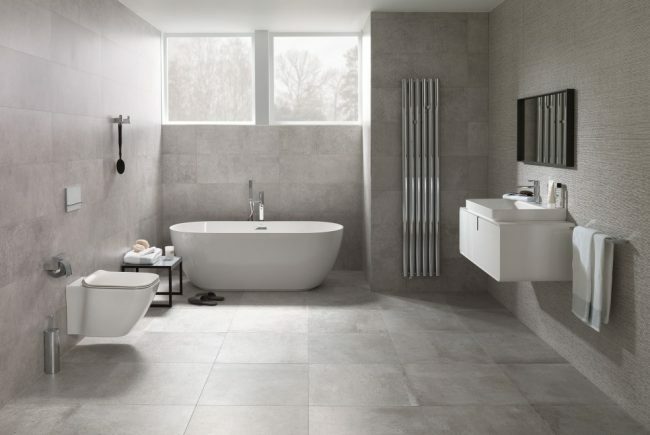 Carefully handpicked, all of the products that feature in our Essentials collection brochure are available with a 25% saving until 31st December 2017. 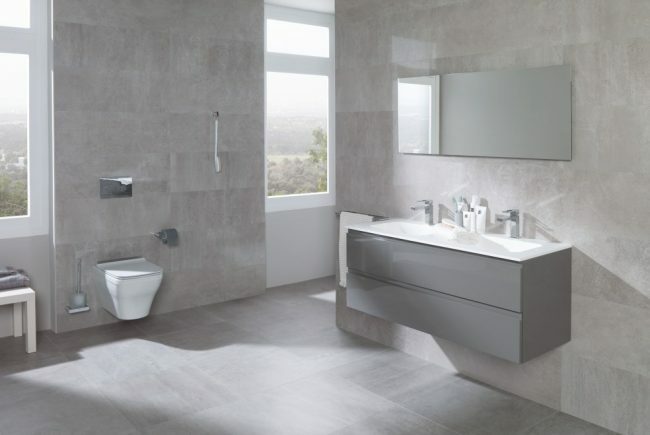 Based around ten key styles the products used to create each design collection are available in different formats, colours, finishes and measurements to suit your individual requirements. 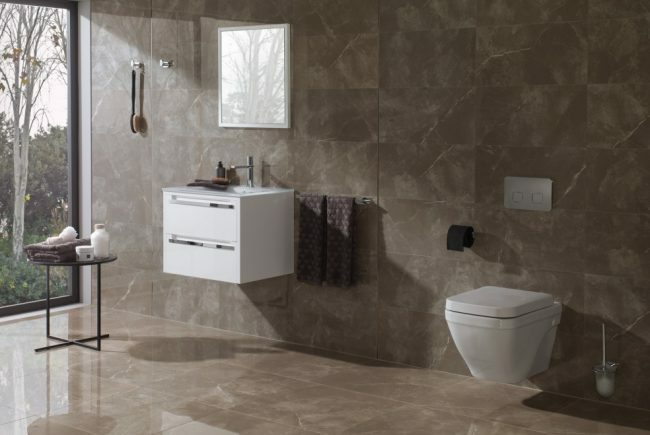 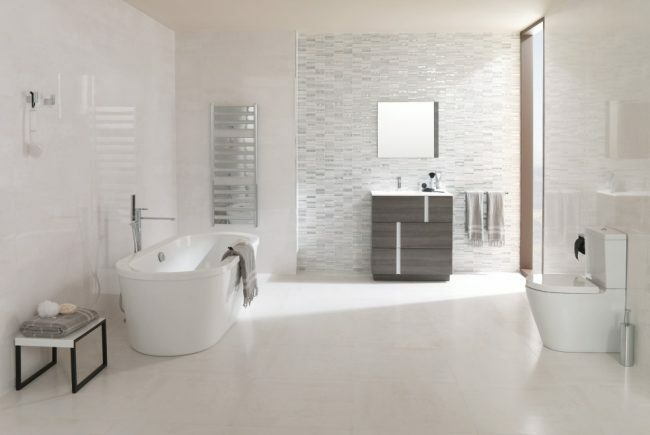 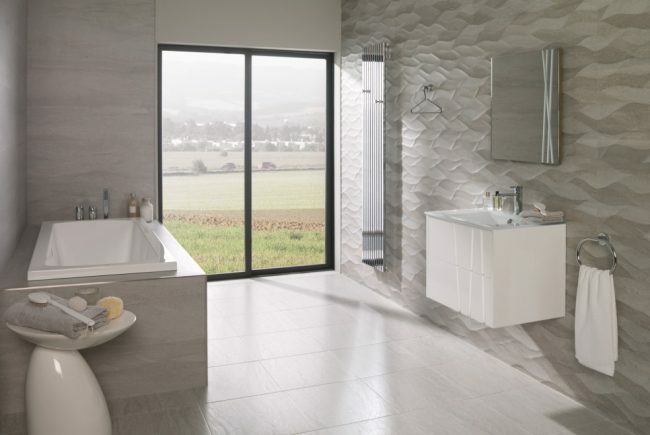 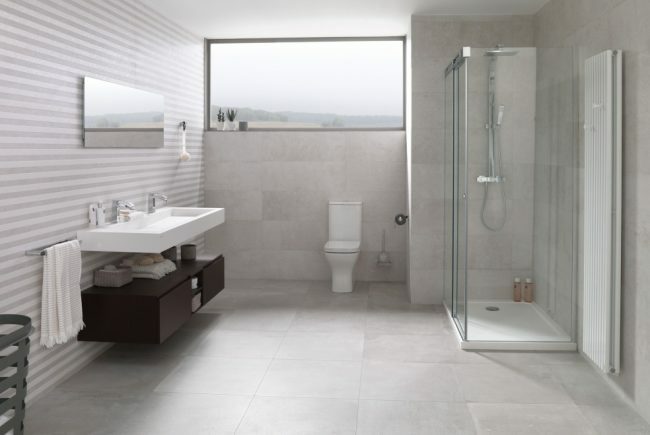 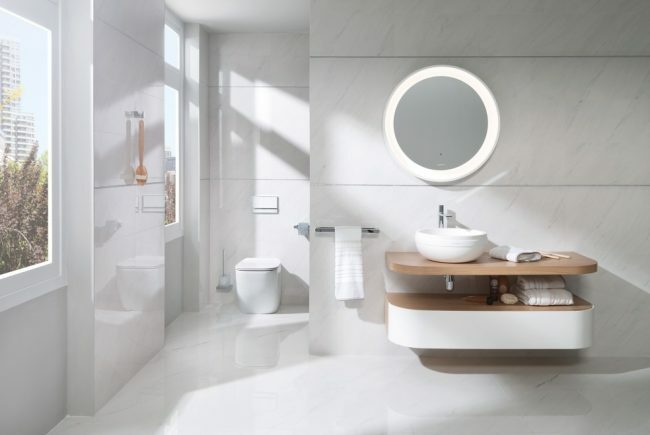 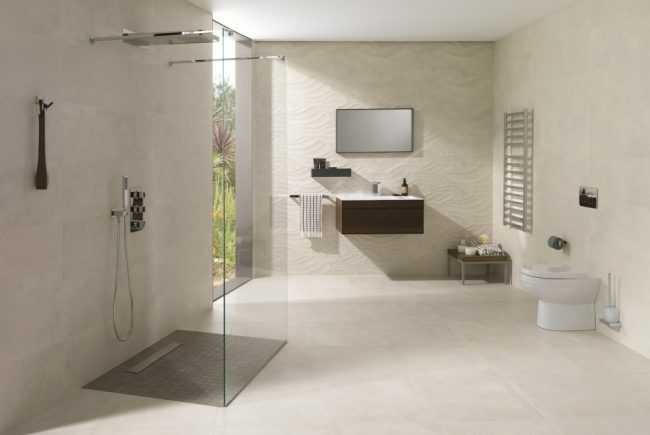 Find the style you love and start planning your bathroom space with Porcelanosa Essentials. 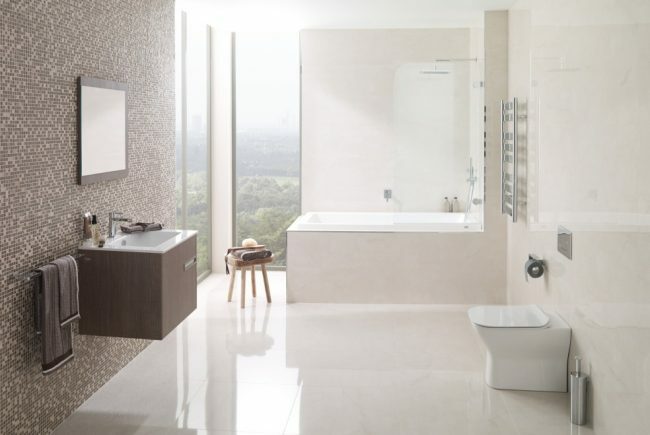 If the Essentials collection has inspired you visit our design showroom to find our more and view the products first-hand.